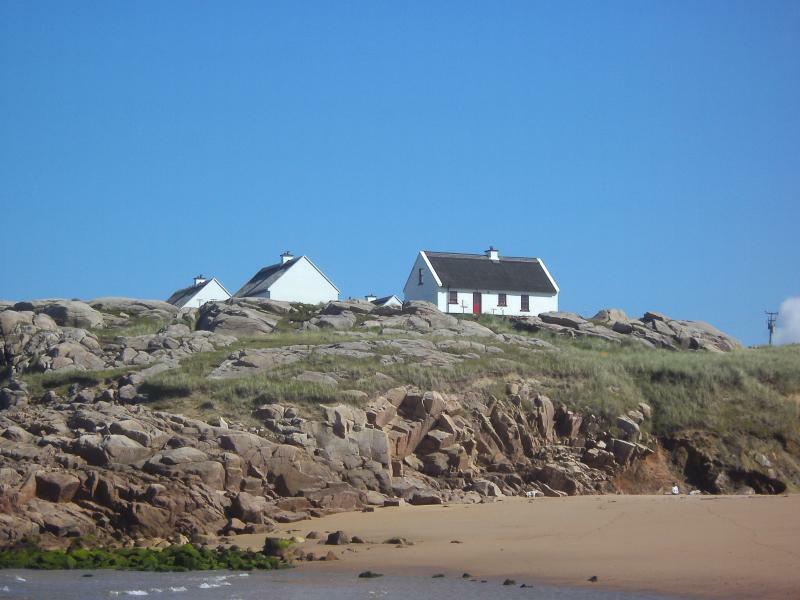 Donegal Thatched Cottages are a group of charming self catering properties located on Cruit Island, Co Donegal, right on the Wild Atlantic Way. Cruit Island is joined by bridge to the mainland and is perfectly situated for those wishing to explore this magnificent stretch of Irish coastline. Donegal Thatched Cottages is a cluster of ten traditional Irish thatched cottages, nestled snugly into the Donegal landscape, in a setting of near perfect peace and beauty. Each cottage has been architect designed to combine the very best of olde world charm with the full conveniences of modern living. We invite you to warm your toes at a blazing turf fire. 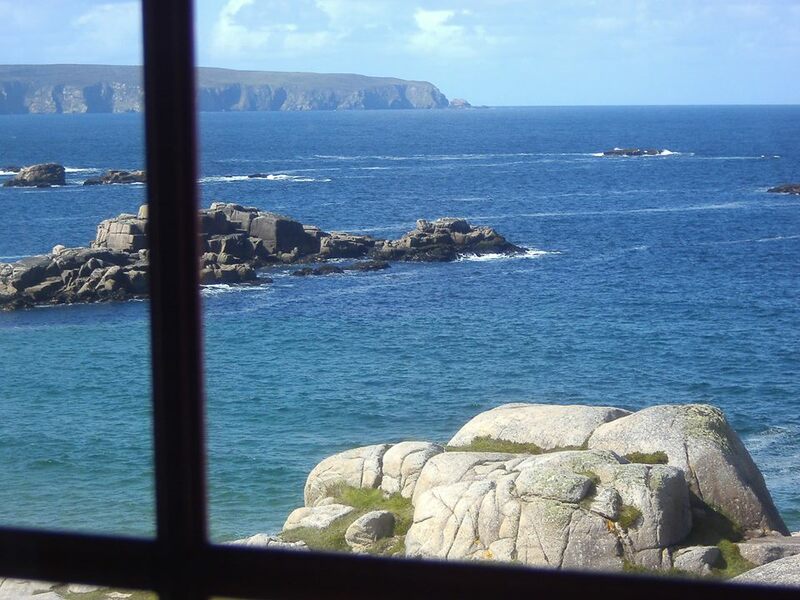 Taste the salt spray on the sea breeze right outside your Donegal cottage. Feel the warm welcome of West Donegal, where time meets eternity and the old ways linger on. 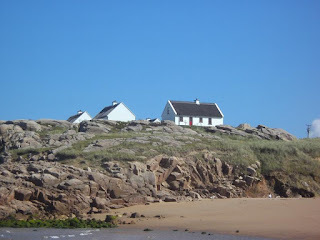 At Donegal Thatched Cottages we offer a very special kind of holiday for all the family and a perfect setting for a quiet out of season break, or a family based get together. For personal service from the owners make your enquiry/reservation direct via their website.